Holden Special Vehicles will not be developing a Holden Colorado-based rival to the off-road ready Ford Ranger Raptor. 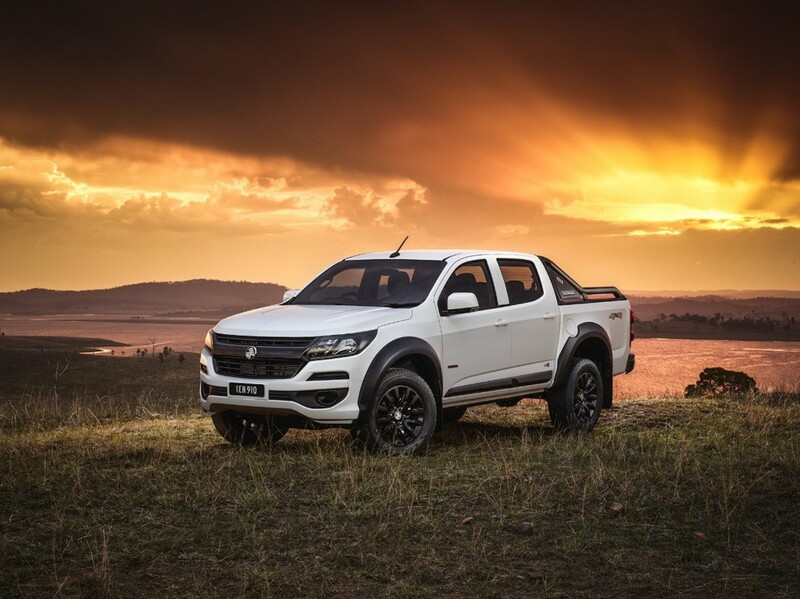 Speaking to Australia’s Motoring, HSV managing director Tim Jackson said that such a product could be a possibility if the price was right and if there was enough demand before adding that the company has no such plans to add a Ranger Raptor rival to the portfolio. If the brand were to decide to offer a Colorado HSV, it would have two options to do so. It could further develop the Thai-built Holden Colorado, or import the Colorado ZR2 from America. While the latter may produce a more appealing product for the consumer, developing the existing Australian market Colorado would probably be more cost effective. “You end up making the decision whether to invest in the Thailand-built product and continue to develop that, which is where we are at at the moment and where we should continue to look at,” he said. So while a Ranger Raptor-baiting Holden Colorado is off the table, there’s one exciting product that HSV does plan on offering in the future: the Chevrolet Silverado 1500. Motoring reports the brand is interested in adding the famous Chevy truck to its stable of speciality vehicles, although it’s not clear when Aussie General Motors fans can expect the truck to arrive in the country. For now, HSV is focused on ramping up imports and right-hand-drive conversions of the Chevrolet Camaro ZL1 and Camaro 2SS, which it recently confirmed it would sell in Australia. I really don’t understand this misterious agreement which north american truckes aren’t sold almost anywhere in the world. Why didn’t Holden just kept manufacturing Commodores and importing Colorados/Tahoes/Suburbans?